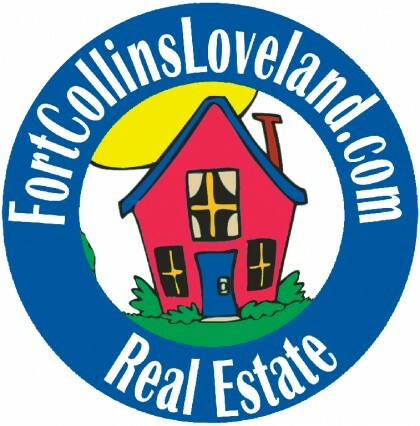 Are you thinking about relocating to the Fort Collins or Loveland? I work with not only those areas but many surrounding communities such as Windsor, Laporte, Timnath and Wellington, too! If you are interested in relocating to our area I can help!